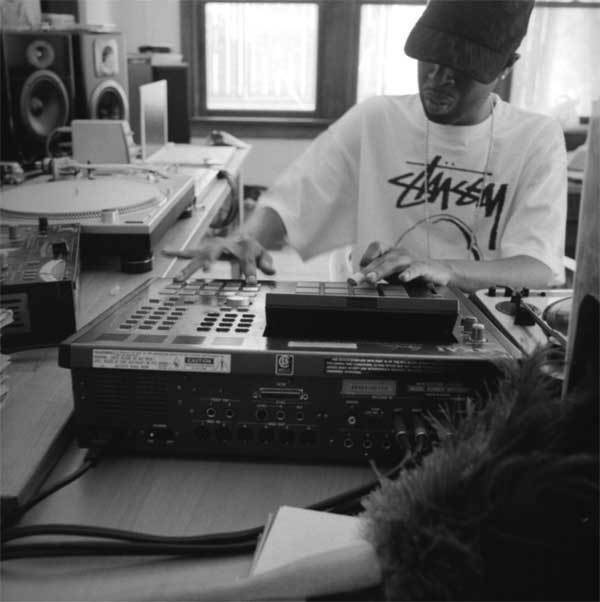 Album Promo Sampler for Dilla's "J$P"
Ever since his untimely death, there have been more beats, mixtapes, t-shirts and other paraphernalia floating around out there about or from the great producer and MC (and yes, he did MC every now and again), J Dilla. Now, trust me when I write I love hearing unreleased Dilla tracks and lyrical remixes over his music more than anyone, but unfortunately his family has received hardly any compensation from all of this– and that just ain't right. With that said I'll step off my soapbox and remind you that the highly anticipated "Jay Stay Paid" is dropping June 2nd. The album's executive producer is Ma Dukes, Dilla's loving and unyielding mother, with the infamous Pete Rock mixing. The Beat Junkies have been so kind to drop a promo album sampler. So take five minutes to let this musical genius be a hors d'oeuvre to your ears and a reminder to go buy this joint on June 2nd.